Buyers Guide Printable is not the form you're looking for?Search for another form here. Who needs a buyer’s guide? This contract is a part of document package requested when purchasing a buyer’s guide. It must be signed by the car dealer. A buyer’s guide covers warranty issues. For details of the warranty, another document must be attached. This contract also imparts an obligation on a dealer that he must pay for repairs as articulated in the agreement. What is a buyer’s guide for? Spoken promises are difficult to enforce. The purpose of this guide is to provide a buyer with a guarantee that his expenses for repairs will be shared. However, the dealer may close the deal without any warranty, selling a car as is. Using a buyer’s guide makes purchases and guarantees more legitimate agreement than “you have my word”. A service contract or a warranty with policy details should be attached to buyer’s guide. When is the buyer’s guide due? Dealer usually fills out a buyer’s guide upon selling a car, so it doesn’t have a due date. How do I fill out a buyer’s guide? 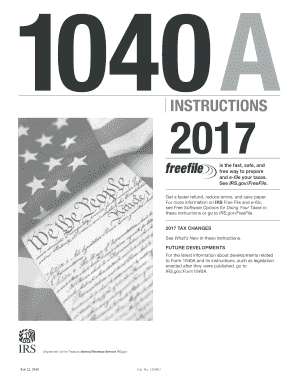 You need to put the vehicle make, model, year and VIN number on top of the document. Then you have to check the box if you provide a warranty for this car or not. If you do, you have to enumerate systems covered by this warranty and write its expiration date. Provide your contacts and address for professional advice and complaints at the end of the form. 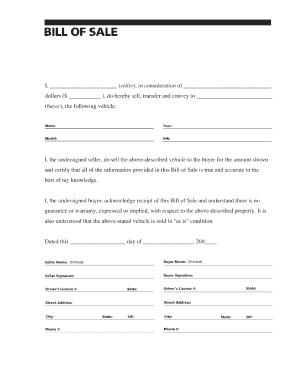 This document must be presented to the buyer of the car. Jul 20, 2012 ... The FTC's Used Car Rule requires dealers to post a Buyers Guide in every used car they offer for sale. 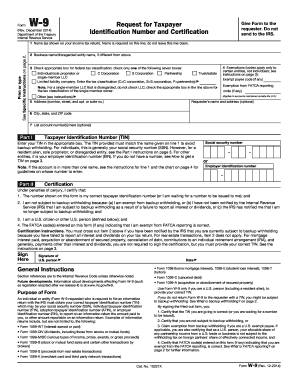 This version of the form can be filled in.